“Improv” circuit all over the United States. 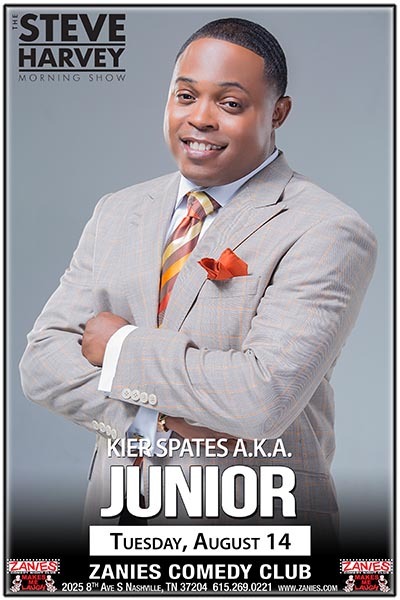 Kier Spates has also had many on screen television appearances, as well. by calling Junior “THE NEXT BIG THING IN STAND-UP COMEDY”.